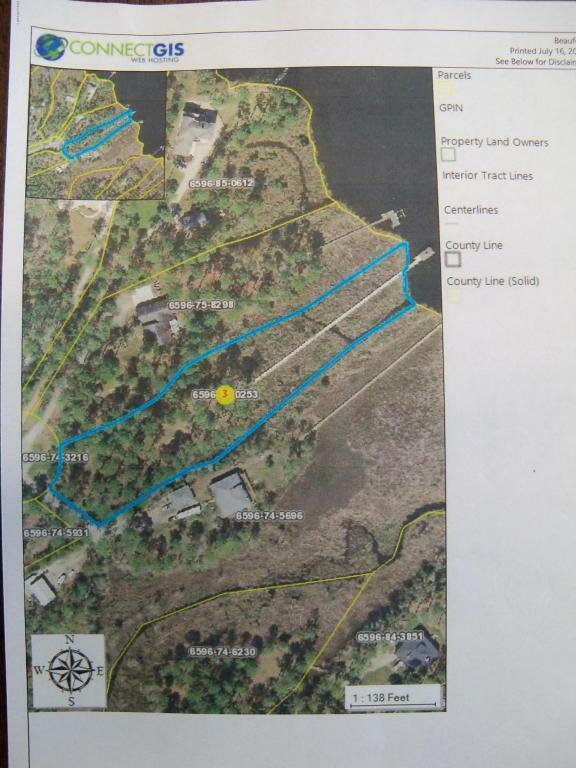 Deep Water Lot with access to the Intercoastal Waterway. 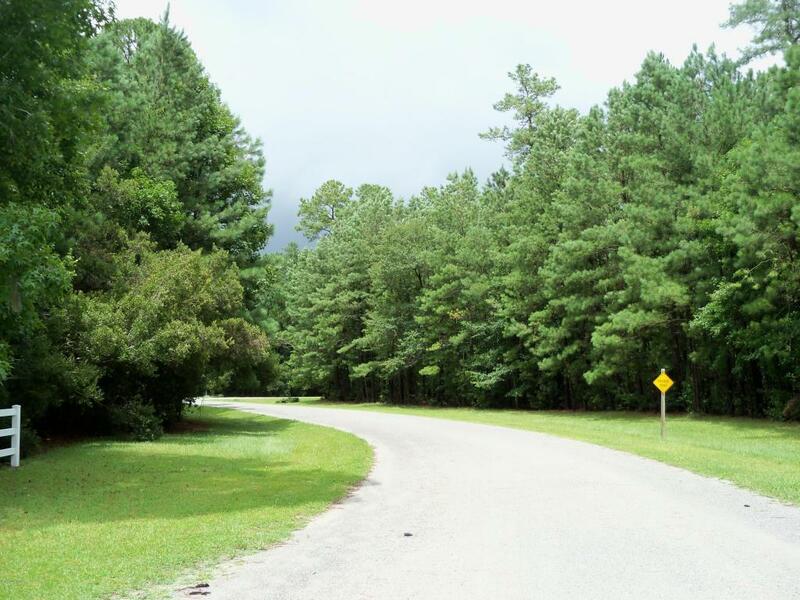 This property has breathtaking views of Campbell Creek and is minutes away from the Pamlico Sound and the Intercoastal Waterway. 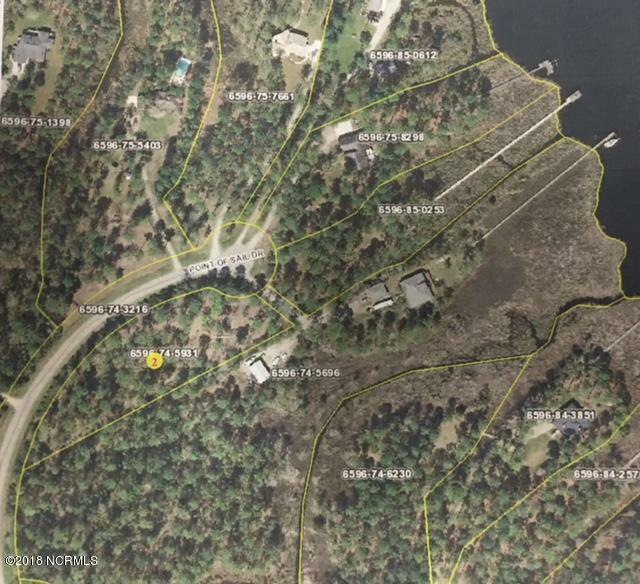 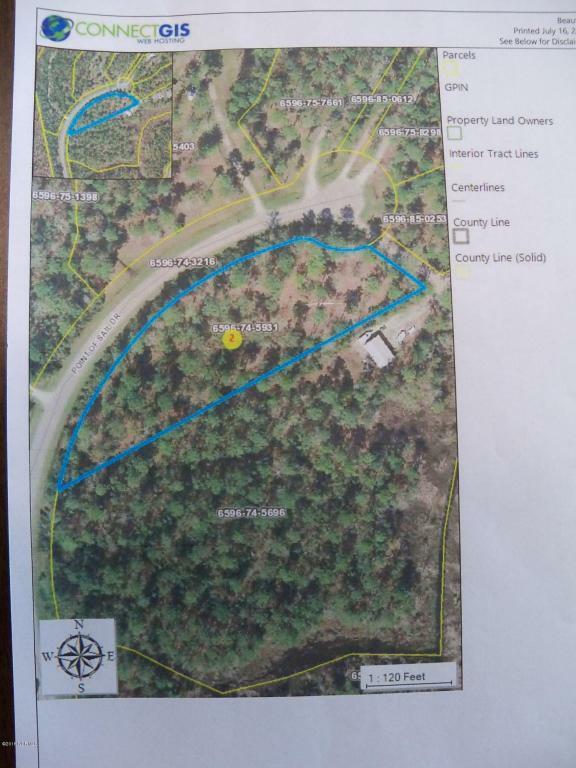 An impressive concrete decked pier and septic system are ready for you to build your dream home.